Baked with rich aroma using eggs and cheese. 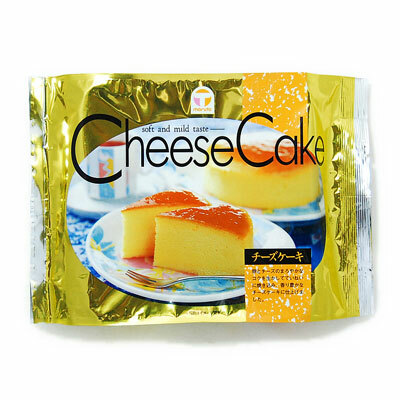 Enjoy the smooth texture and melting rich sweetness in your mouth. Good to enjoy at teatime.